Groupon Coupons, Promo Codes, Deals - dealepic . Top Home Deals, Top Tech Deals, Top Fashion & Accessories, Health & Wellness Essentials, Backyard Essentials and more..
Save up to 80% off activities, tech, beauty and spas and more..
Deals include: Beauty & Spas, Food & Drink, Things To Do, Health & Fitness, Automotive, Personalized Items, Goods and more. HOT DEAL!!! – Price was ** $69.99 ** now only ** $14.99 ** Limited time only!! 20” carry-on: 20” (H) x 14” (L) x 9.5” (W); 6.5lb. 24” luggage: 24” (H) x 17” (L) x 10.5” (W); 8.4lb. Carry-on: 21” x 13” x 9”; 5.5lb. Medium spinner: 26” x 16” x 10”’ 7.5lb. Large spinner: 30” x 19” x 12”; 10lb. 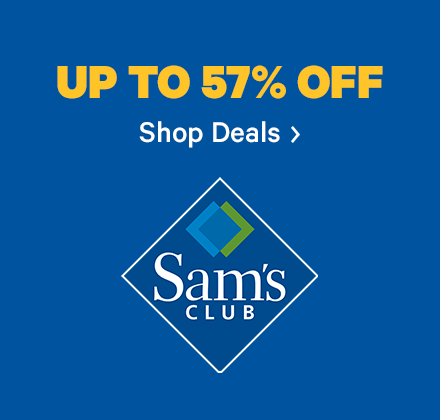 Save up to 80% off electronics, home, apparel, jewelry and more..